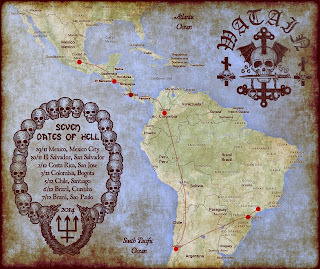 SOUTH OF HEAVEN...AND THE EQUATOR! Once again the call has been heard and I run with the pack! WATAIN and I set sail this weekend to your sultry & sinful lands to deliver TOTAL BLACK METAL HOLOCAUSTO! 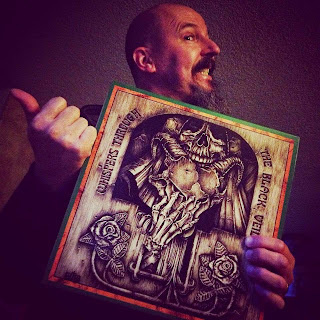 My art book will be available at the Watain merch table while supplies last. This is my way of making it accessible to collectors for whom the ridiculous shipping expenses created an insurmountable obstacle. 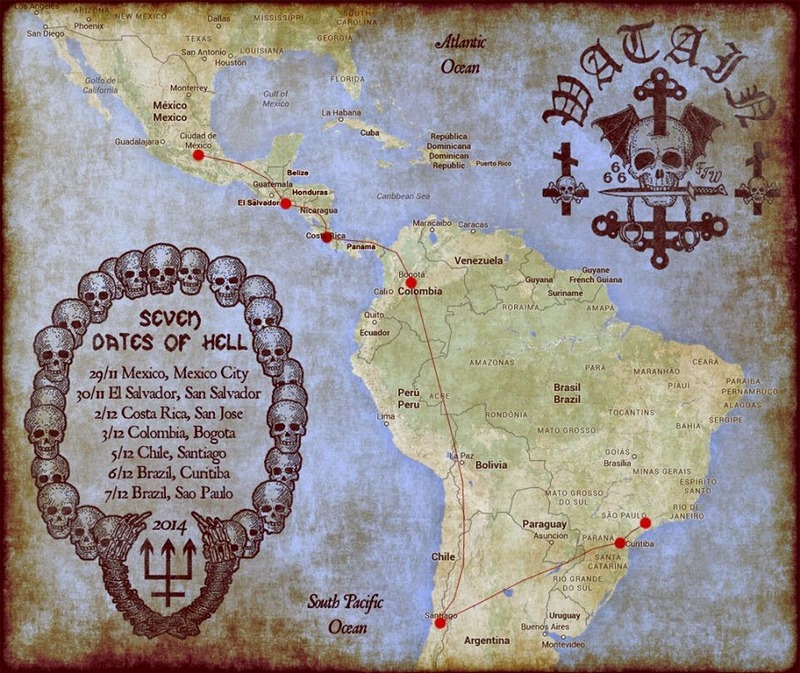 I look forward to meeting you south of heaven...and the equator. To the Death! Whispers Through The Black Veil is now shipping. And it's 100% Reifert approved!